The Sierra Club is the nation’s largest and most influential grassroots environmental organization—committed to protecting the planet, helping people explore the planet, and preserving the planet. Their successes range from protecting millions of acres of wilderness to helping pass the Clean Air and Clean Water Acts. 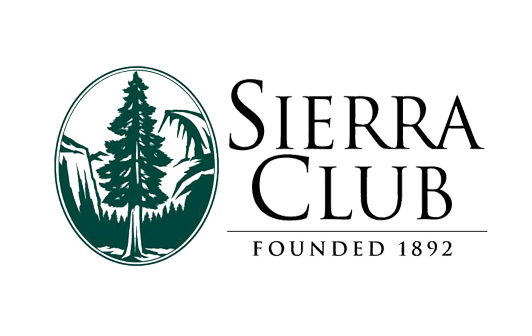 The Sierra Club has 2.4 million members and supporters. Managing this large of a following can prove challenging for any organization, let alone a resource-strapped nonprofit. The Sierra Club historically used both online and offline data management systems and several custom-built applications to manage their constituent data. “The major challenge that got us to look at Salesforce was to improve how we integrate three major sets of systems,” said Dave Simon, IT Director at the Sierra Club. The organization looked to Salesforce for a platform that would scale with their growth, offer mobility, and offer identity management capabilities to help them weave together their online presence with their traditional grassroots presence. The organization initially started using Salesforce to manage one of its most important constituent-focused efforts: large-donor fundraising. The goal is to extend the use of Salesforce to all of its constituent engagement and fundraising efforts. The Sierra Club engages with millions of citizens each year, resulting in millions of online actions and hundreds of thousands of real-world actions. 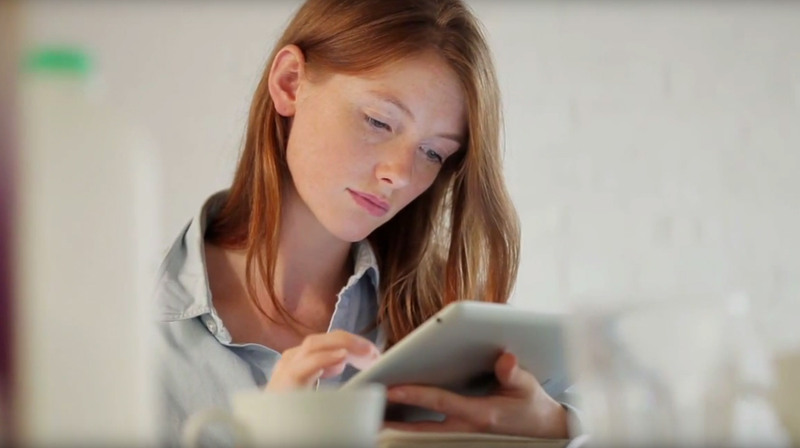 Salesforce mobility and identity management functions were selected to improve the effectiveness of these efforts. The Sierra Club also annually processes over a million fundraising transactions, mails out millions of acknowledgement and renewal notices, and updates a quarter million addresses. All of these activities will be logged in one place in a single constituent record, creating a single, 360-degree view of the person. The ease of developing on App Cloud was also a deciding factor in the Sierra Club’s choice to implement Salesforce. “We’re an environmental nonprofit, so we can’t spend a lot of time developing technology solutions to solve our problems” said Thomas. App Cloud provides a standard environment for developing custom applications, where the skill set for development is shared by many. “I’ve got five to six programmers depending on the time of year—that’s not a deep bench. The ability to have a technology platform that others know about, can learn, and help with is huge for our IT organization,” said David Simon. The extensive app exchange also gives the Sierra Club flexibility to look for existing applications that will provide additional functionality instead of building their own. “We see the implementation of Salesforce as an opportunity to really move the organization forward and create a legitimate and powerful online grassroots movement,” says Chris Thomas.